Editor's note: The Journal Star went behind the scenes with Jordan Burroughs for three months leading up to this year's Freestyle World Cup in Iowa City, Iowa. 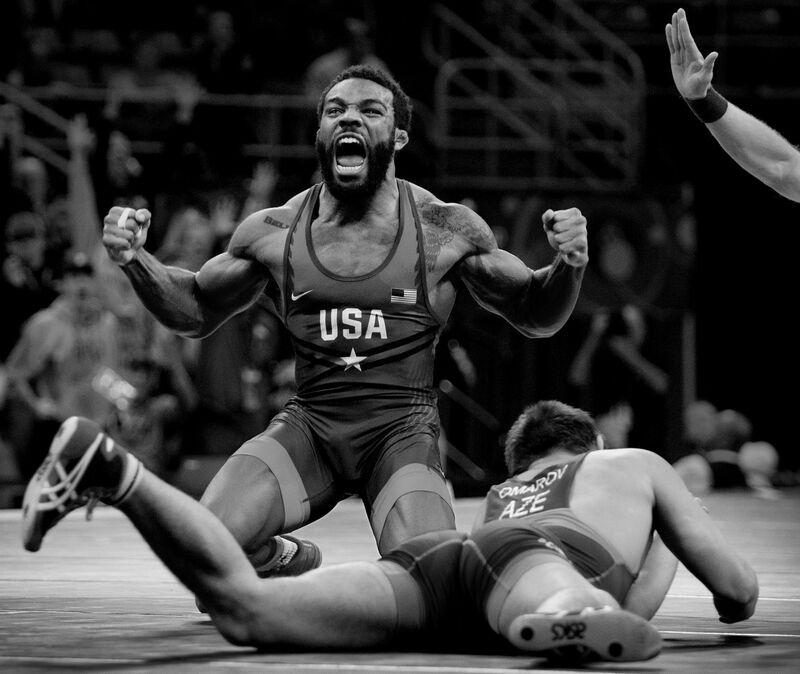 Jordan Burroughs is on the first set of a workout he calls quadzilla, and it looks as hard as it sounds. Three lunges on each leg carrying a 95-pound barbell, three lunge jumps with the same weight, three lunge jumps with no weight and three squat jumps to finish.